As time passes away hackers are becoming smarter in exploiting security loophole. Therefore, companies need to be more vigilant leaving no room for hackers to exploit any bug. This time hackers astonished the security experts while detecting the malware also known as digital coinminer. This malware was designed in such a way that even it cannot be detected by the security system of the Windows operating system, as it does not leave any trace behind itself after completing the particular task. 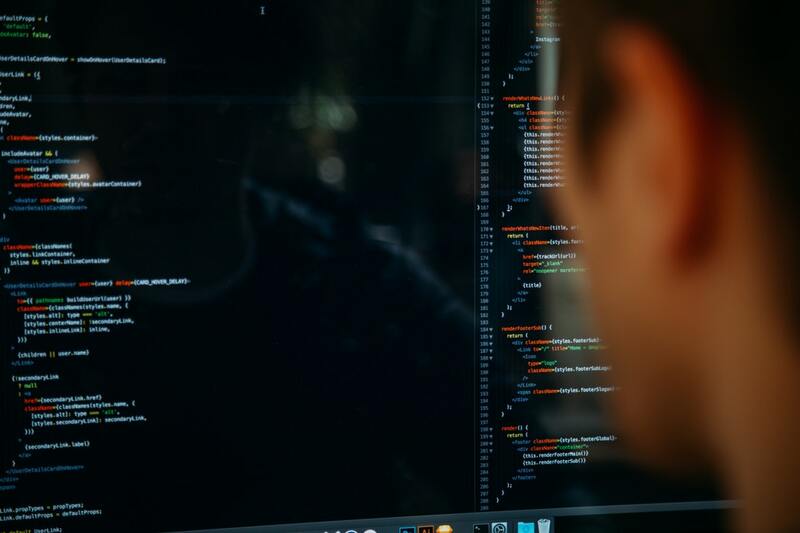 Furthermore, the security firm Trend Micro says that the ability to self-destruct made them impossible to have more information regarding this malware. Coinminer comes to the victim machine as Window Installer MSI file, as this is a legitimate Windows files. Therefore malware gets more stealth feature that makes this malware nearly impossible to be detected by the built-in security systems. 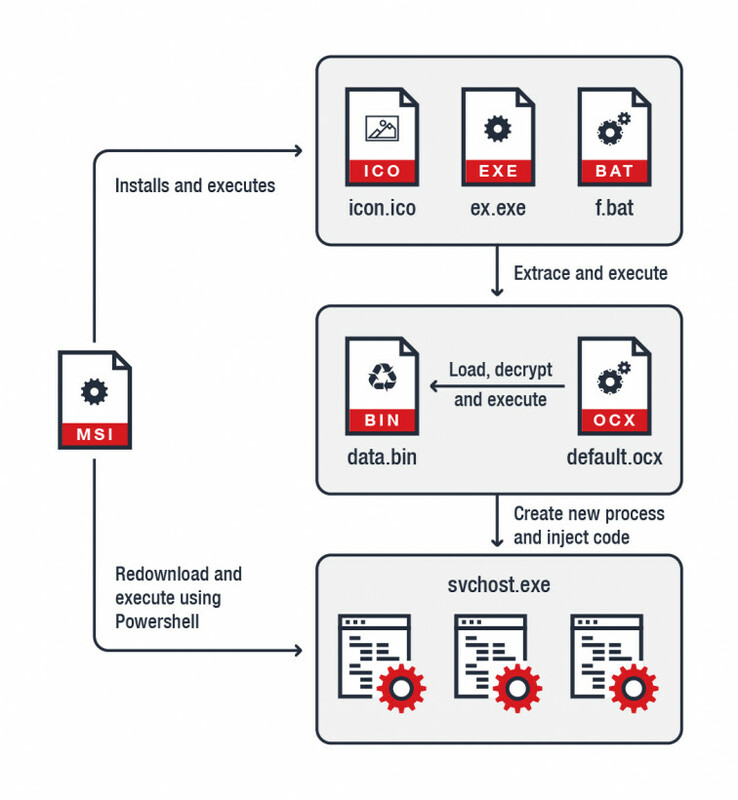 For that stealthy feature, it was impossible for the Trend Micro security firm unable to connect the link of the malware with the source country, though security firm manages to know that this malware is designed to be used for the cryptocurrency scam as the installer uses Cyrillic which is mostly uses among cryptocurrency criminals. This cryptocurrency malware is not the surprise, as security firms already issued warning one year before that hacker could use different techniques like crypto jacking scripts to hack bitcoin. Furthermore, a few days back the Canadian university was forced to close down its network temporarily after discovering pesky hackers that were stealing computing power to secretly mine. Read Next: Dummies Guide - How Cryptocurrency Works, Feat. Best Books, Podcasts, Courses, YouTubers And More.